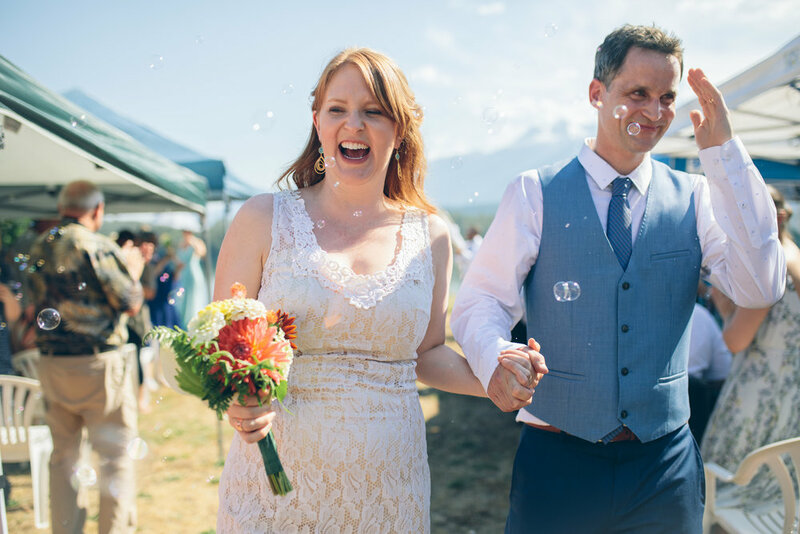 I love a good backyard wedding! Especially when the yard backs onto the mighty Columbia River, with a perfect view of Mt. Begbie! 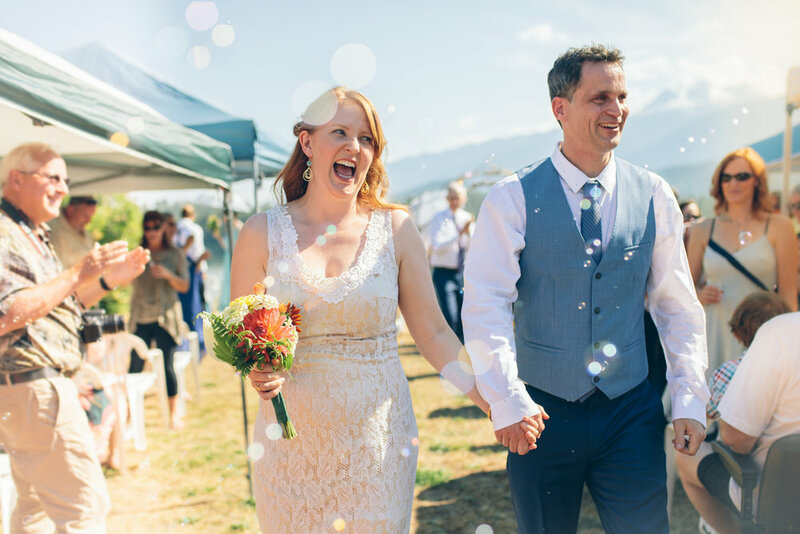 I was super honoured when Cara & Matt, two Revelstoke locals, asked me to photograph their wedding. Local weddings are super special in a town of 7000 people where everyone knows everyone. 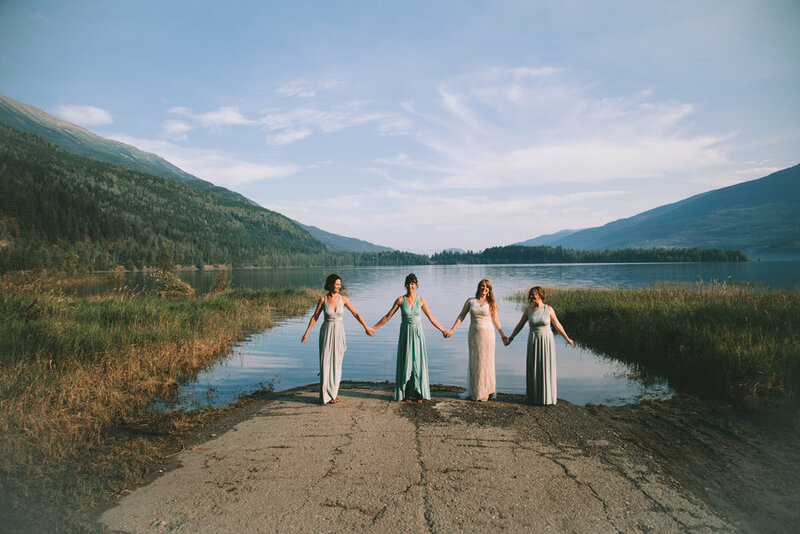 Revelstoke isn't known for being a place where people get dressed up very often, so I love seeing all the familiar faces from around town all dressed up and looking dapper. 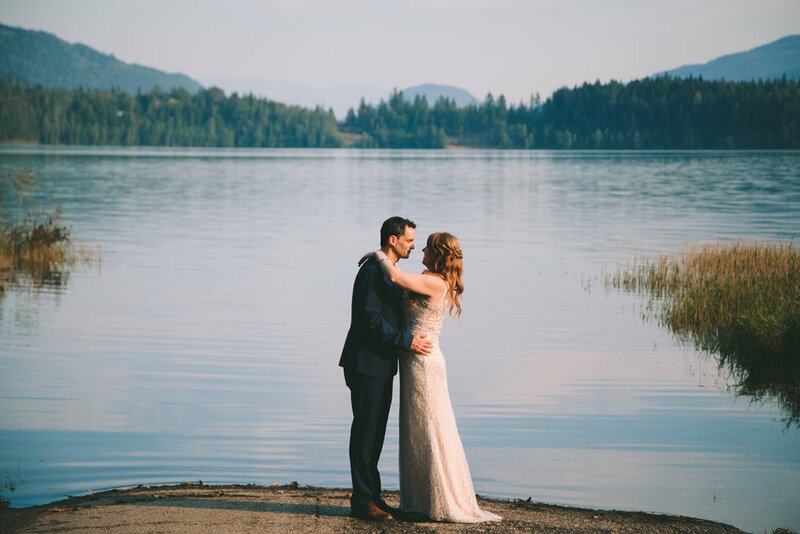 The ceremony was held at a private residence in Columbia Park, we took the portrait photos down on the Flats at 6 mile, and the reception was held at the Catholic Church reception hall. 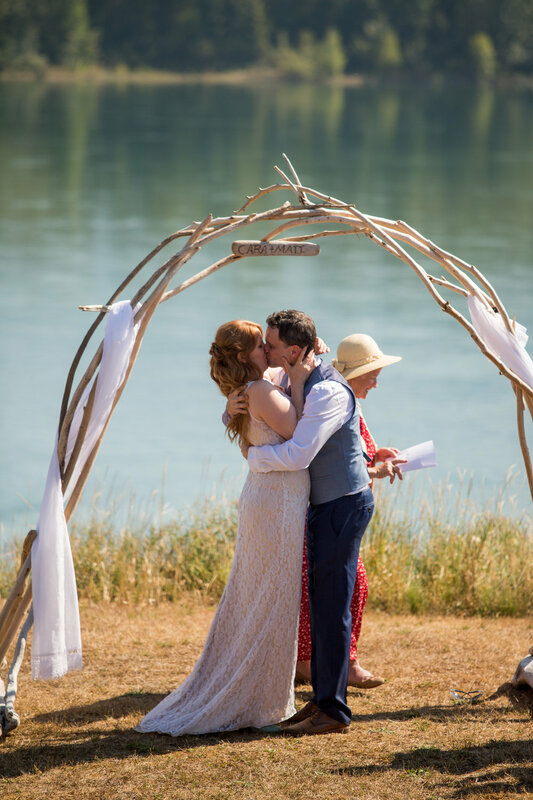 It was a true Revy wedding!